The Tyler has been designed as a perforated moccasin which fits in well with the collection we have in this season, which is ultra light weight with a comforting insole. The polka dot perforated pattern allows free air flow at the foot of the shoe and keeps the foot cool during movement. 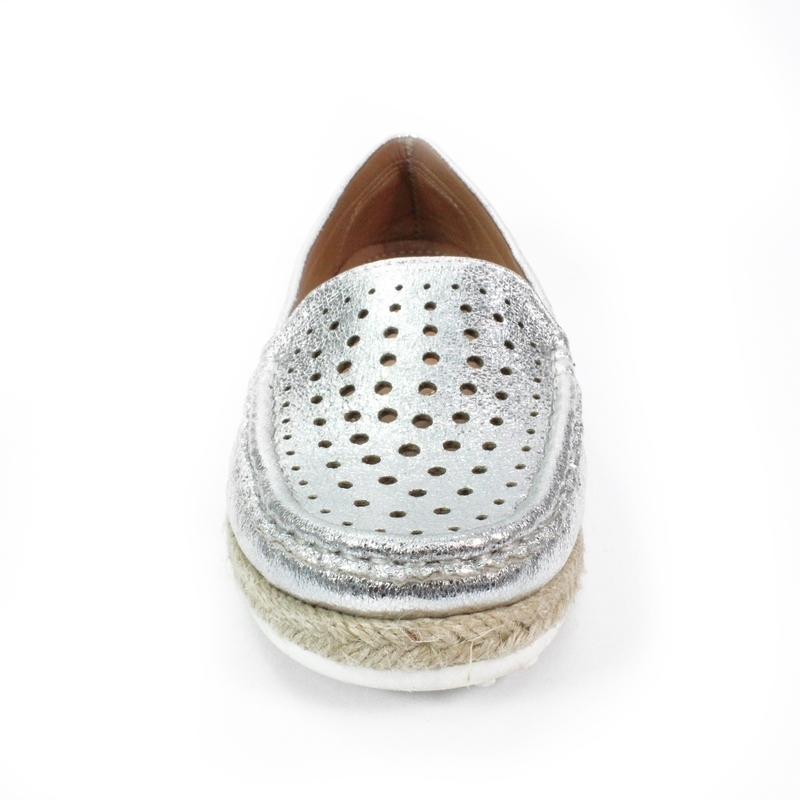 The metallic colours give the shoe a fresh finish and make them super stylish.